A couple of weeks ago I posted about Google moving the Google Hangouts traffic to a new domain, as part of an effort to increase security and performance. Now the company has indicated that Google Calendar traffic will be doing the same. Over the course of the next few weeks, Google Calendar traffic will start traversing calendar.google.com in what the company indicates is primarily a security improvement. Today when you want to see your calendar online you go to http://www.google.com/calendar. When this rollout happens, you can still go there but will be redirected to http://calendar.google.com. In the release notes for the update, Google indicates that developers who link to Google Calendars will need to update their apps and Chrome extensions to assure they are not broken during the change. Both domains are up so developers can update their apps now well before the end of September cut over date. the extension’s developer. Any internal browser extensions should be updated as well. Again, for users, this is a somewhat transparent change so you won’t have to adjust or change anything on your end to get to your calendar. 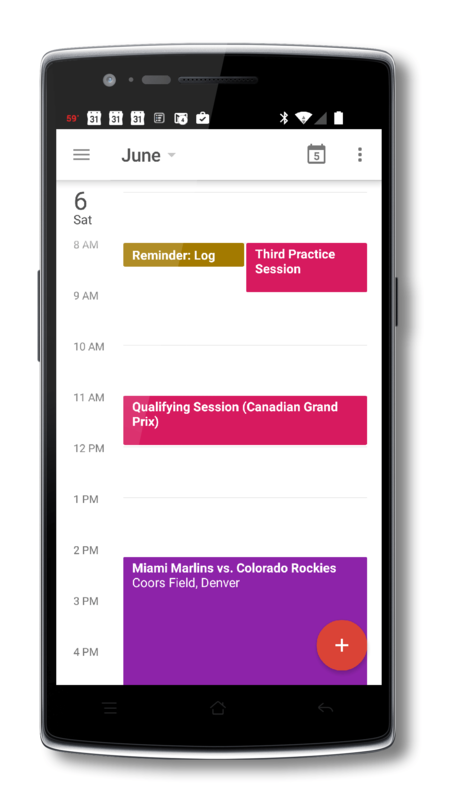 It is possible a new update to the Google Calendar app could be coming for Android phones and tablets as well so keep your eyes open.